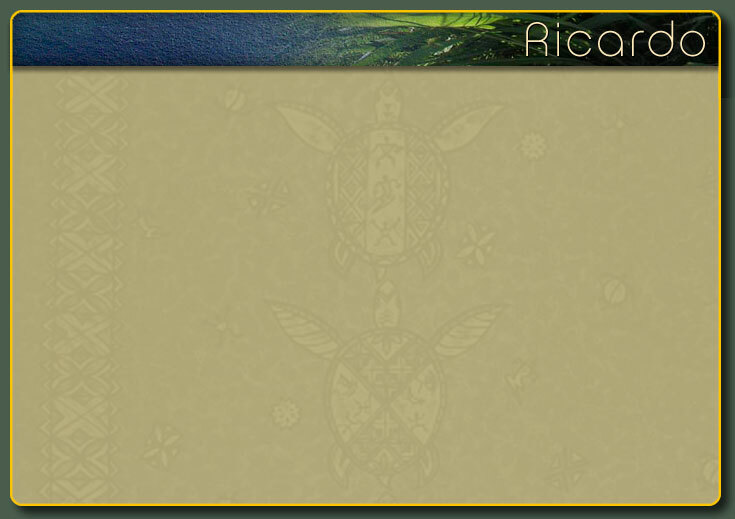 This CD has come about after playing such songs for dinner jazz, every Friday night (at the Red Water Café in Waimea, Hawaii, for several years now), along with two extremely talented guys, Jesse Snyder and Luke Clebsch. We've pretty much played there only, and just on Fridays, so we call ourselves the Red Water Trio. 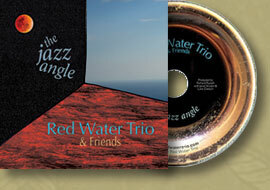 We focus primarily on jazz and Bossa Nova standards from the 30's, 40's and 50's - you can see more about us at www.RedWaterTrio.com. We've learned a lot from all that practice, so we decided earlier this year to make an album of some of our favorites. We asked three friends to make guest appearances – Andrea Lindborg, Slyde Hyde and Joey Bradley – and then we went into Charles Brotman's Lava Tracks Studio in Waimea and made this recording.